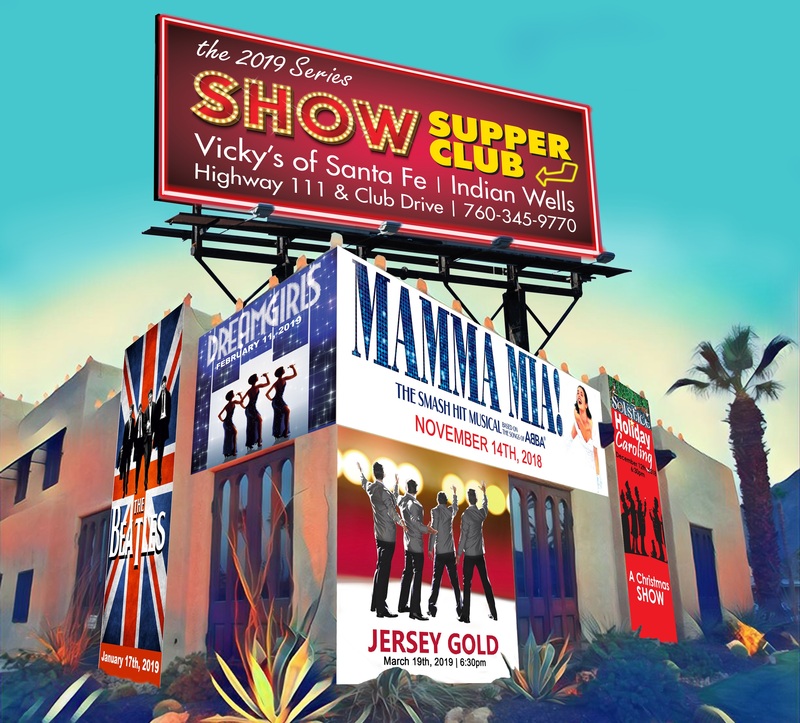 Vicky’s of Santa Fe located on Highway 111 & Club Drive in Indian Wells will host the 2019 Show Supper Club Series. 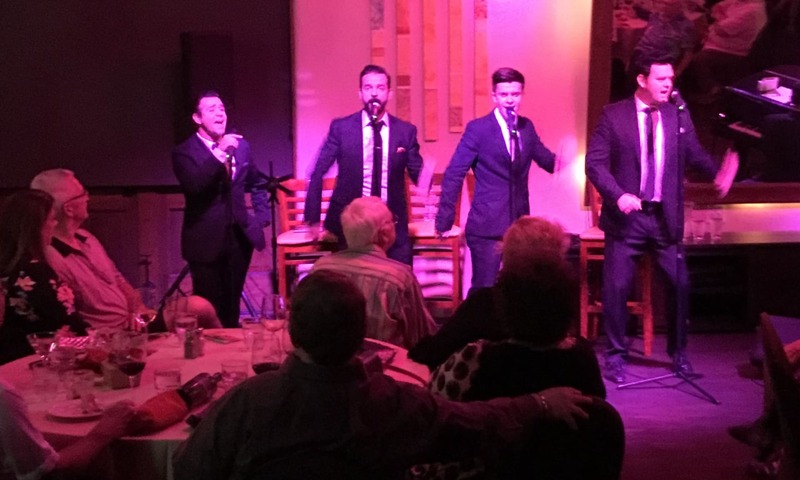 An array of Broadway style song and dance shows featuring Broadway credited performers and music artists presented in an intimate and elegant dinner concert setting. A portion of the series sales proceeds will be donated in support of Arts education to benefit Assistance League of Palm Springs Desert Area’s Frank Moss Scholarship for the Arts program. $100 per person includes all tax, tip, 3-course dinner & show. Pre-paid Reservations only.